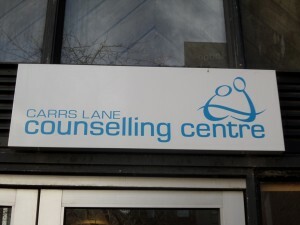 This website has a members area, which provides information to people volunteering with Carrs Lane Counselling Centre. If you request membership it will need to be authorised by the Counselling Centre manager. Only those people volunteering with the centre will be given access. To set up an account, register here.